DJ 3BIL is a parody of "deadmau5". Also see Screen 1 of Secret Club. 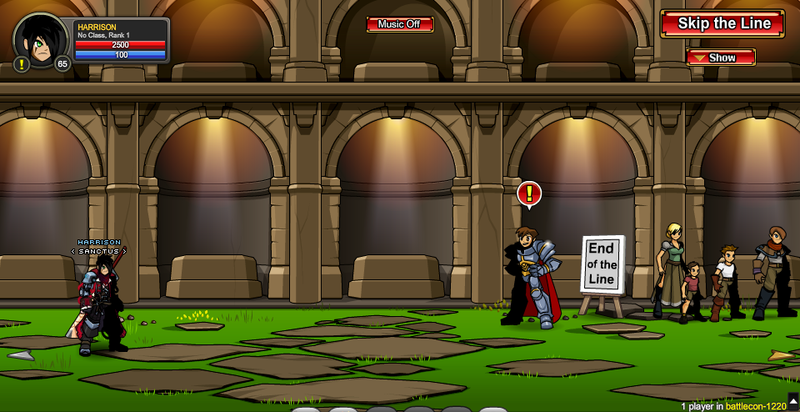 Clicking the AdventureQuest sign takes you to the AdventureQuest homepage. 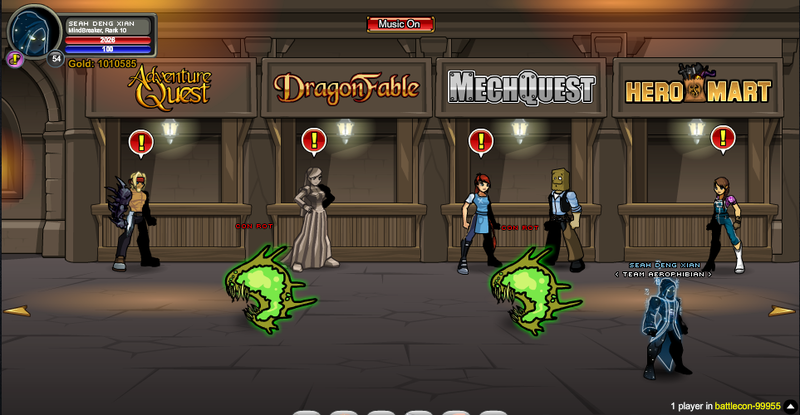 Clicking the DragonFable sign takes you to the DragonFable homepage. 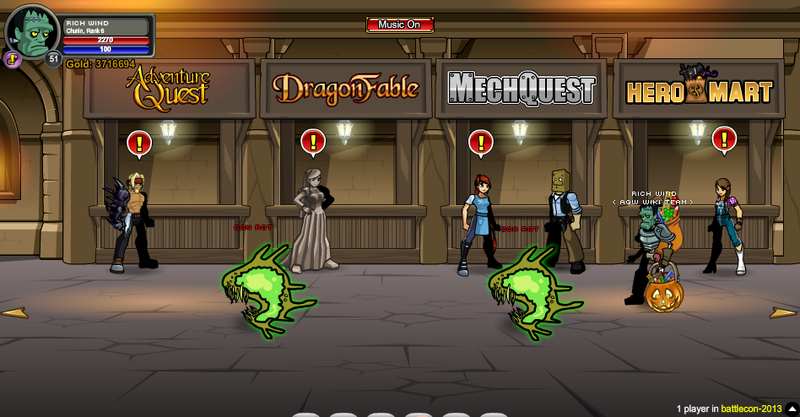 Clicking the MechQuest sign takes you to the MechQuest homepage. 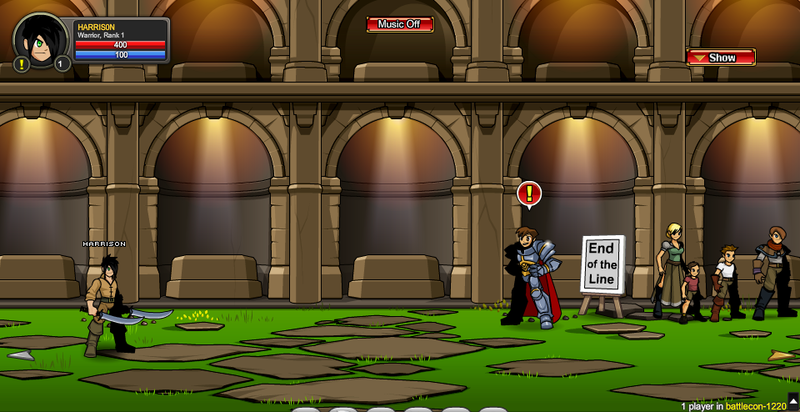 Clicking the HeroMart sign takes you to the HeroMart homepage. Clicking the HeroSmash sign takes you to the HeroSmash homepage. 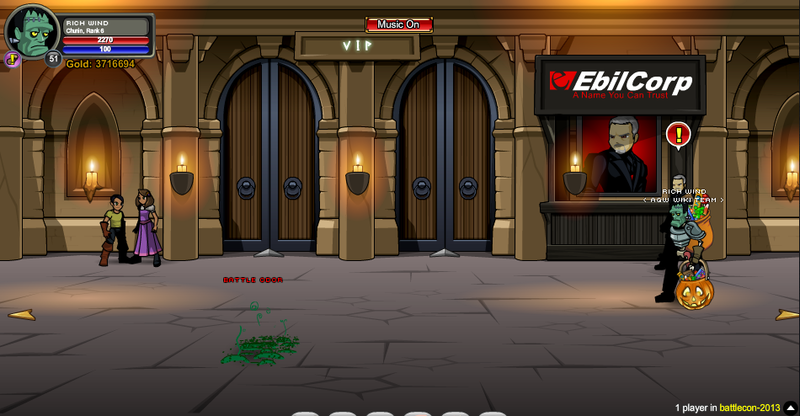 Clicking the EpicDuel sign takes you to the EpicDuel homepage. 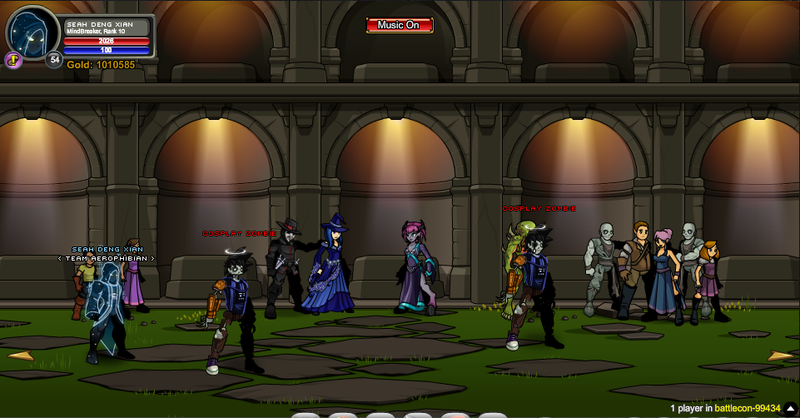 Clicking the OverSoul sign takes you to the OverSoul homepage. 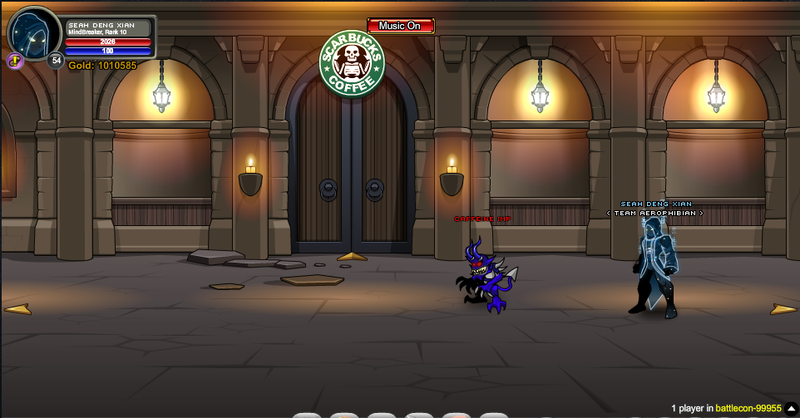 Note: Clicking the BattleGems sign takes you to the BattleGems homepage. 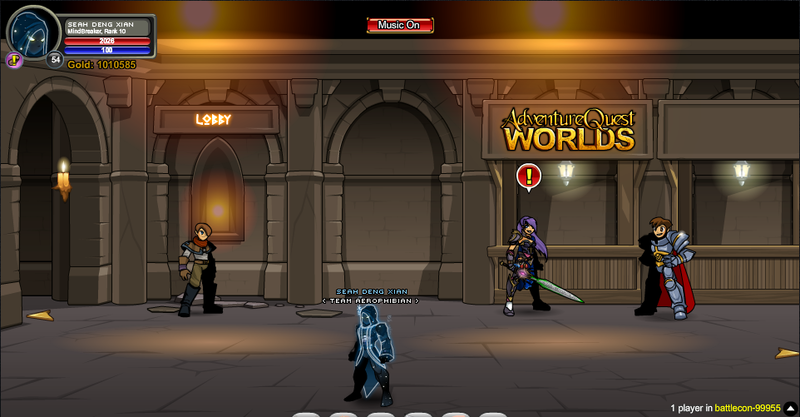 Note: Clicking the AdventureQuest Worlds sign takes you to the AdventureQuest Worlds homepage. Thanks to Rare, Rich Wind, rickyb20, Seah Deng Xian and Zero IX.